Ready to Land in Your Collection, 99.95% Pure Platinum Eagles! Any fan of the Olympics worth their mettle can instantly recite the order of medal metals -- bronze, silver and gold. But what ranks above gold? Music fans and elite credit card holders will instantly tell you that platinum is the undisputed next level. And what a step up it is! 15 times rarer than gold, approximately 90% of the world's platinum comes from only four major mines (three in South Africa and one in Russia). 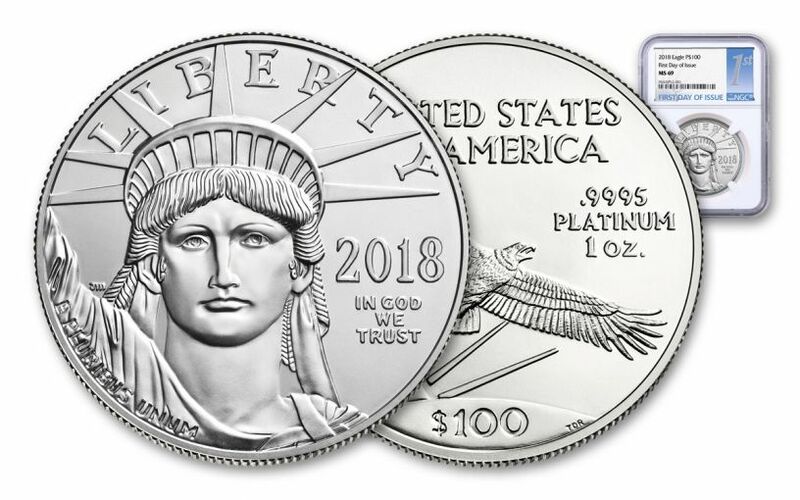 It's a precious metal that's worth having in any collection, and this 2018 One-Ounce Platinum Eagle is a great way to bring it to yours! 21 YEARS OF STUNNING DESIGN -- Entering their third decade, these phenomenal platinum eagles feature John Mercanti's vision of the Statue of Liberty on the obverse and Thomas D. Rogers Sr.'s flight-bound eagle on the reverse. PHILLY-STRUCK, HIGHLY-PURE PLATINUM! -- Produced at the Philadelphia Mint (otherwise known as the "Mother Mint"), each of these Eagles starts as a planchet of 99.95% pure platinum. Then, each is struck to rigorous standards, creating coins with crisp details and signature mint luster! 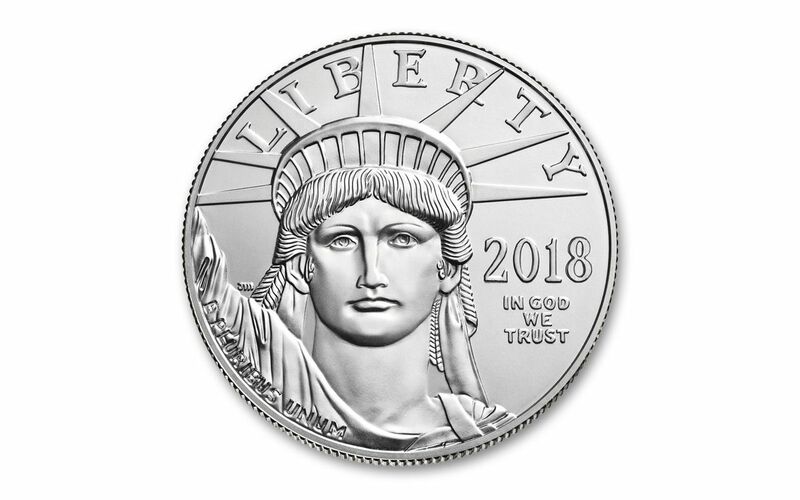 U.S. LEGAL TENDER -- Each 2018 1-oz Platinum Eagle is 100 dollars United States of America legal tender, as seen on the coin's reverse. 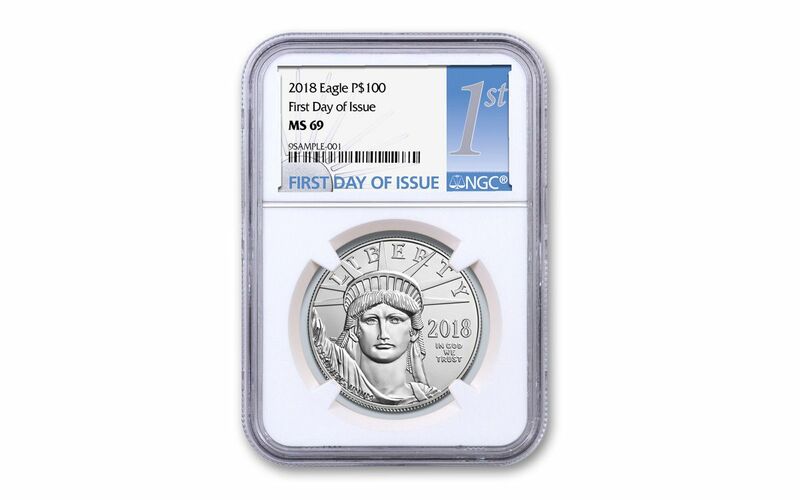 CERTIFIED NEAR-FLAWLESS -- Your coin will come certified Mint State-69 (MS69) by Numismatic Guaranty Corporation (NGC), a distinction that means your almost-flawless 2018 1-oz Platinum Eagle will showcase an impressive full strike and indistinguishable imperfections. In addition, your Platinum Eagle will be certified First Day of Issue (FDI) by NGC -- independent authentication that your coin was released by the mint during the premier day of the series' 2018 issue. Finally, your coin will be sonically sealed in an acrylic holder, giving you the best in protection while granting clear sightlines into every beautiful detail. JUST THE FOURTH RELEASE IN A DECADE! 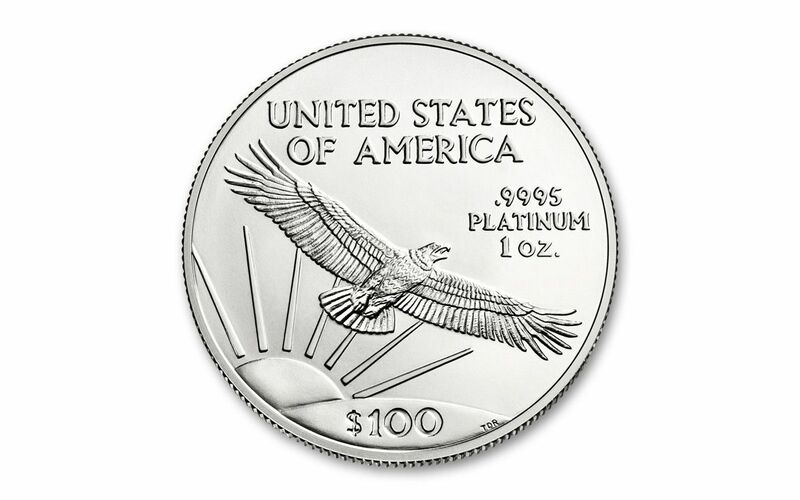 -- While proof versions of these 1-oz Platinum Eagles have been produced every year since 1997, bullion versions of these coins haven't been quite as consistent. In fact, since 2009, 1-oz bullion Platinum Eagles have only been struck THREE TIMES (in 2014, 2016 and 2017). 2018 marks the fourth time in 10 years that a non-proof bullion version will be produced. Suffice it to say this is a big deal! If you already have a 2018 Platinum Eagle Proof, this bullion edition with its original 1990s designs makes a perfect companion! Whether your collection is packed with platinum or you're new to the club, this bullion delight is a great way to pursue your passion. Don't miss out on yours -- place one in your cart now!